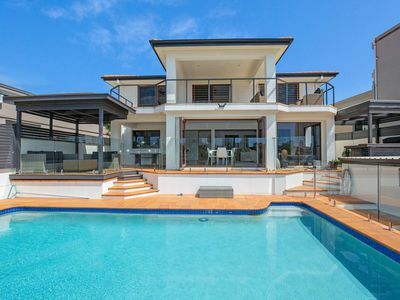 A Developer's Dream! 2,258m2 corner block across 3 separate titles!! 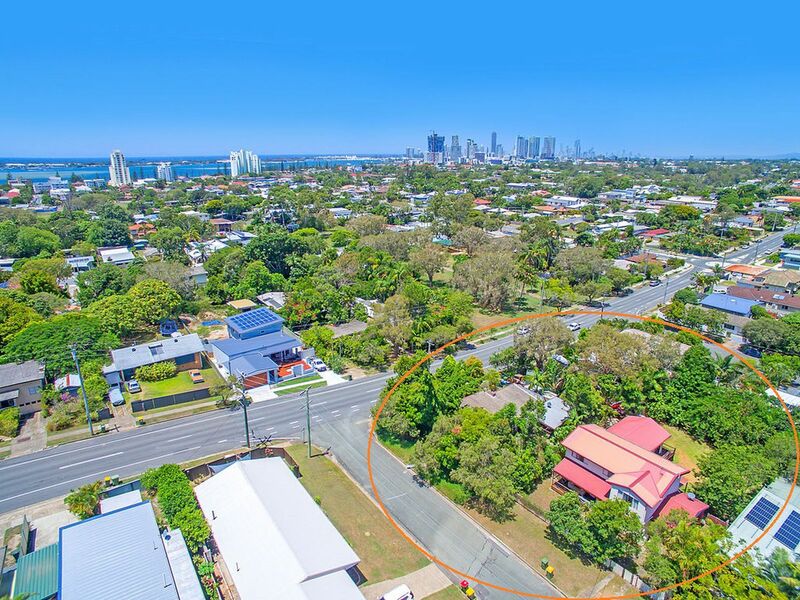 An incredibly rare opportunity to secure 3 separate titles on the corner in the emerging suburb of Labrador! 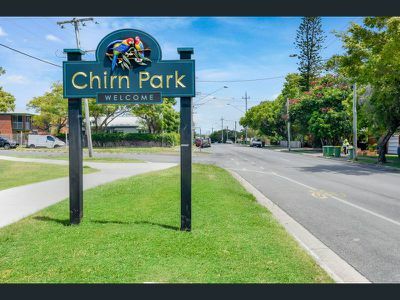 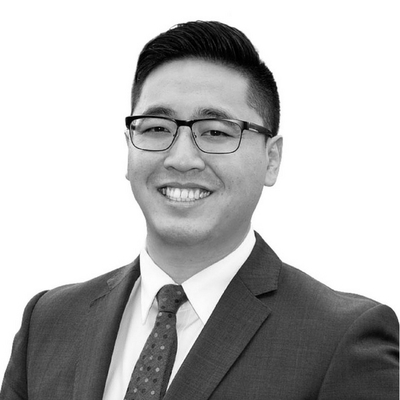 2,258m2 of prime land area with dual street frontages within a short walk to the broadwater, parks, the growing Chirn Park Precinct featuring trendy shops, cafe's, restaurants, and more. 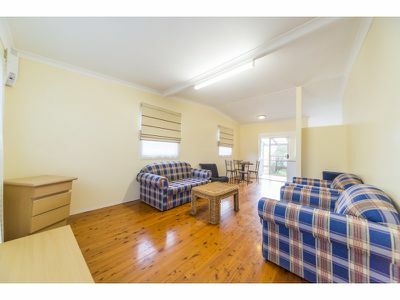 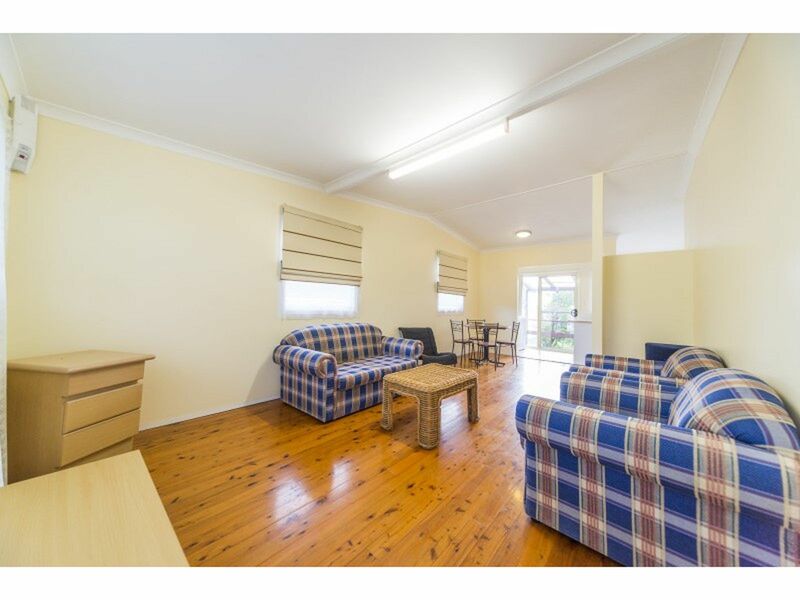 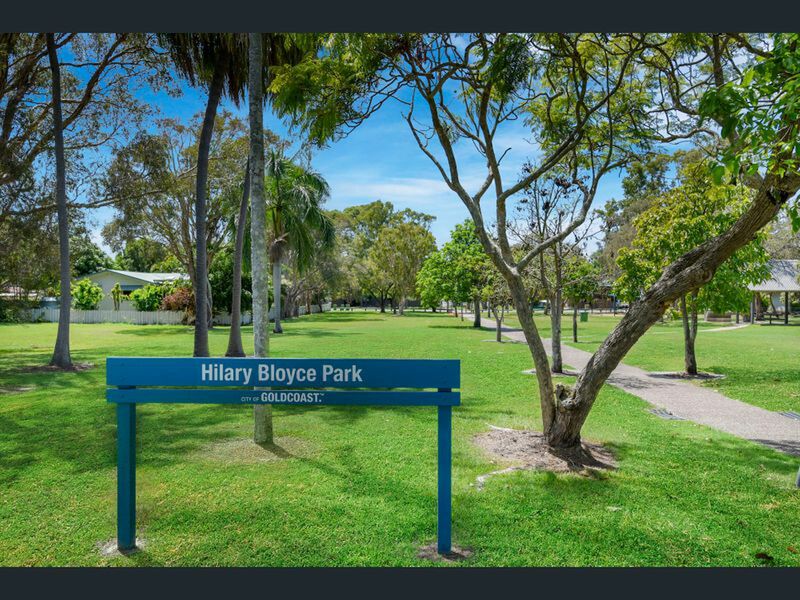 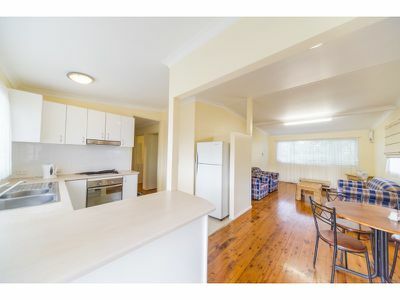 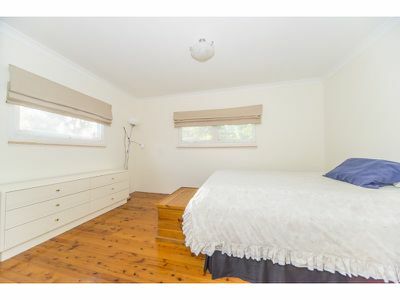 - Close walking distances and driving proximity to Schools, Parks, Chirn Park Precinct, Harbourtown Shopping Centre, Medical Centres, and the Broadwater. 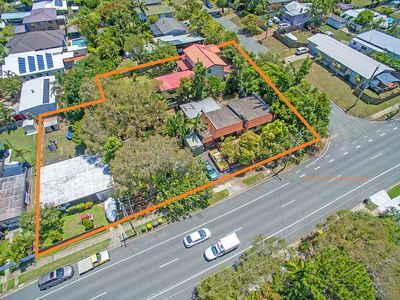 Opportunities like this rarely come onto the market and may never be offered again, so be quick to secure this tremendous opportunity! 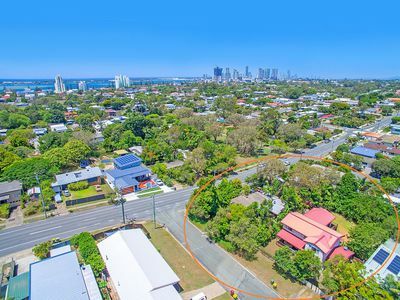 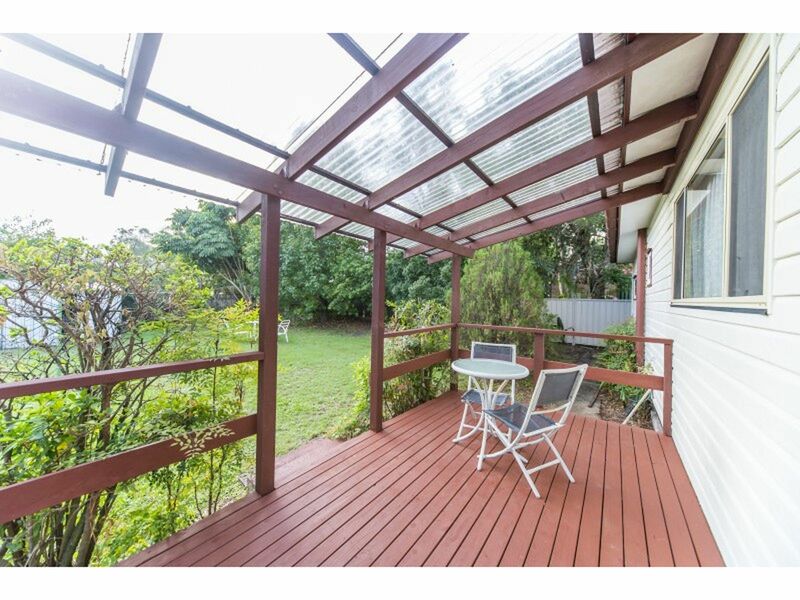 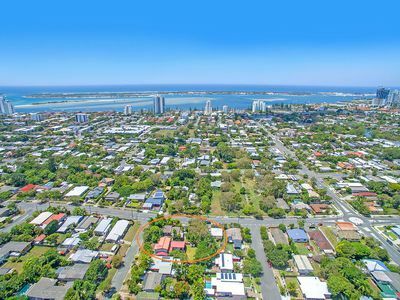 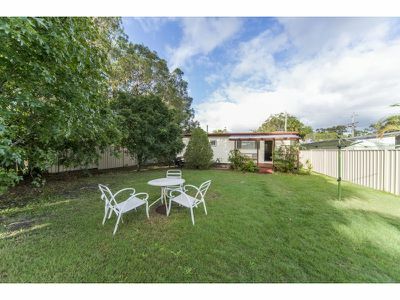 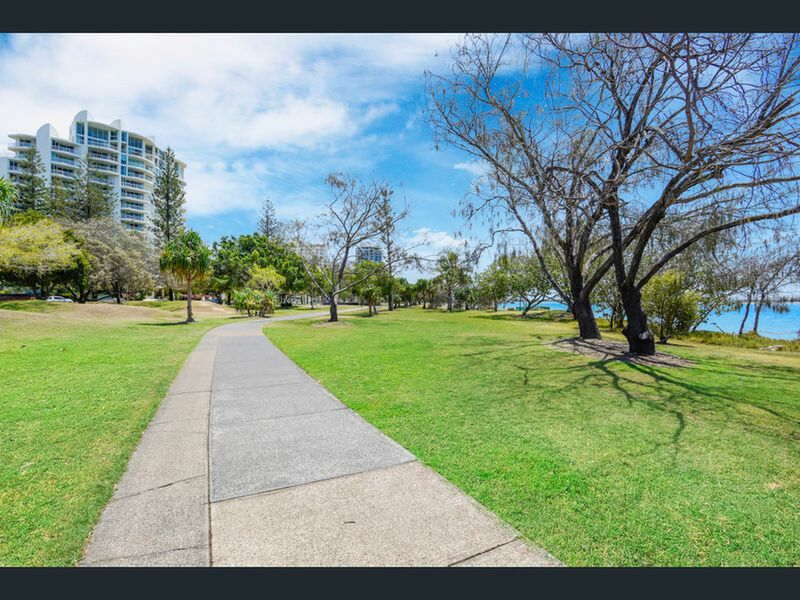 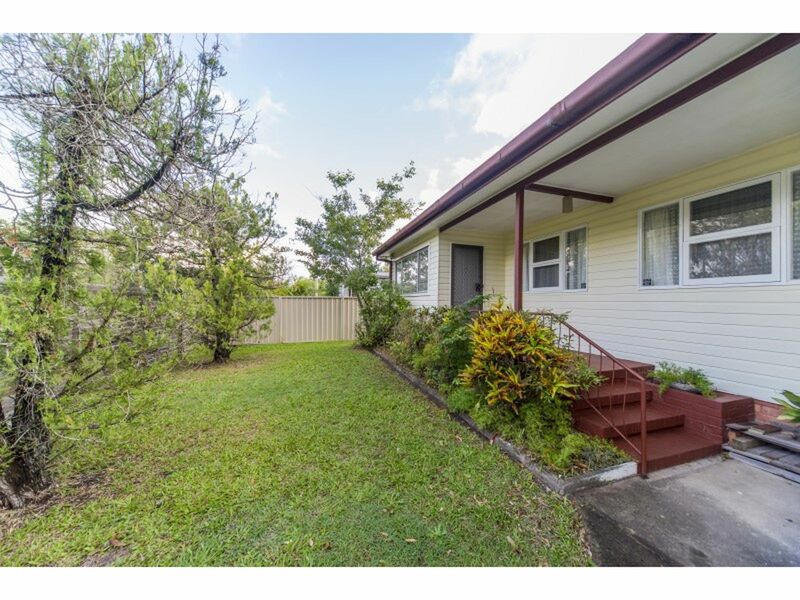 Expressions of Interest closing 26th April 2019 5pm if not sold prior or prior to closing date under the instructions from the vendors.